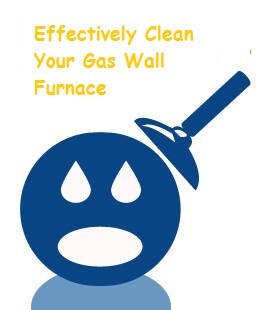 If you have a gas wall furnace, it’s vitally important you know how to properly and effectively clean it. After all, when it’s properly cleaned, it works more efficiently and may require less fuel to keep it going. And, the real problem is that most folks have no idea how often their furnaces need to be cleaned. According to experts, furnaces should be annually cleaned…usually before you have to use it during the cold months. It’s very important owners have their air ducts checked out on a regularly basis. Change air filters on a regular basis, especially if they appear gross. In the winter, this means changing them once a month. But, it’s vitally important homeowners (and renters) know how to effectively clean their furnace. And, this means knowing four different things. 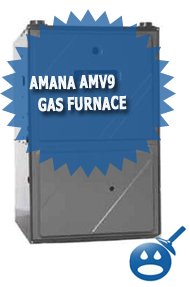 1 – You need to unlock and open the furnace doors, making sure that it’s turned off completely and that none of the gas is on. Be sure to turn the gas off at the power box. Once you do that, open its service panel. Using a dry towel, wipe off its surfaces. Use a vacuum cleaner where permitted so long as nothing is harmful to your health. 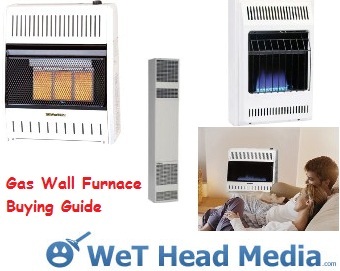 2 – Find the heater’s filters and remove them from the device. Clean it off using some kind of cleaning agent and a rag, scrubbing the filter for several minutes. Allow it to dry and put it back where it belongs. 3 – Now, you need to clean the air blower. This is rather easy to do: remove the blower, cleaning it off using a dry rag or towel and resituate it on the furnace. Use a sweeper to remove debris from the furnace before you put the blower back into it. You can also use the vacuum (specially made one for this type of environment, such as ash vacuum is a good choice). It will be a good choice to to get rid of any debris or dirt off the furnace base surrounding the blower area. Another part you want to pay attention is the blades area and you can simply wipe out with dry cloths and let it outside for about an hour to dry out completely. 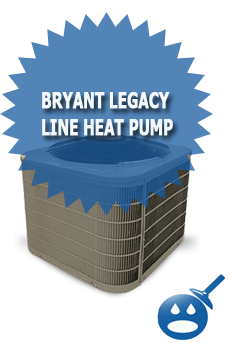 Any loose or torn parts such as fan belts and filter units are good candidates to inspect. 4 – After the furnace is nice and tidy inside and out, place back the service panel. Once you do that, turn on the furnace. It’s important that your furnace is clean before you turn it on. Make sure there are no cloths debris attached to any surface while you were performing the cleaning activities. It may seem difficult to clean but really it’s not that hard so long as you follow the above steps. Also it is always a good practice to execute this regular routine cleanup, thus prevent any major issues at a later time over the period of time. Ensuring your furnace is in good working order is not only saving your money but also protecting your environment safe and long lasting.